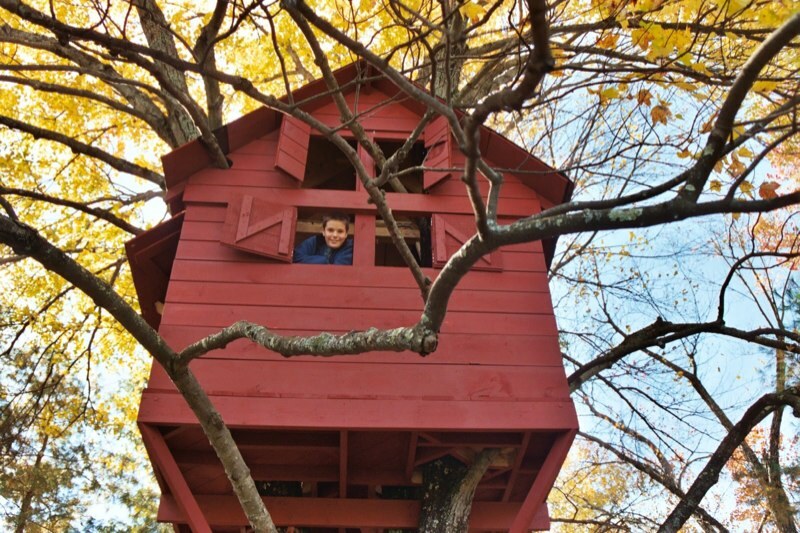 2004-10-18 – In the summers of 2003 and 2004, the perfect treehouse took shape in a four-stem maple in the back yard of a house in Acton, MA. The treehouse was built by Erik J. Heels and his three children: Sam, Ben, and Sonja. This photo later served as the inspiration for the logo for GiantPeople (www.giantpeople.com). 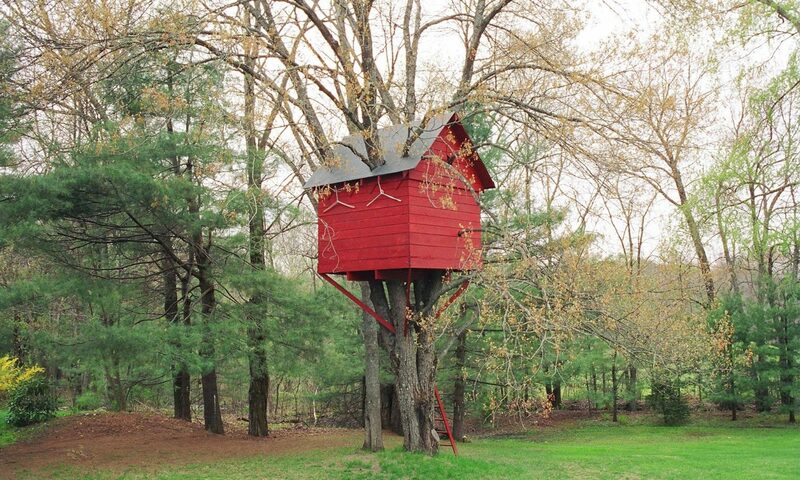 Treehouse.red (2017-present). A network of cool people that empowers and inspires its members to take meaningful action via a series of small, invitation-only, nontraditional events. FailedPols.com (2016-present). News from trusted sources on political topics. Heels.com (2007-2008). Brick-and-mortar and online retail designer women’s shoe store. Sold to Erik’s co-founder in 2008. MCatsBand.org (2005-present). Rock cover band founded to raise money for a local school. Featuring Paul Greenspan (lead guitar), Erik Heels (keyboards), Jon Oltsik (rhythm guitar), Josh Stein (drums), and Eamon Tighe (bass). Hailed as “actually pretty good” by fans, The MCats Band plays fundraising events for cancer nonprofits and other charities and has played multiple times on the PMC Party Ferry. LawLawLaw.com (2001-present). Newsletter and blog. KnowltonDrive.com (2000-2009). For-sale-by-owner (FSBO) real estate system. Five sales averaging 125% of asking price.